Drones are becoming more and more popular, which is why in the past few years a large variety of recreational quadcopters saw the light of day. What is common in all these drones is that they are quite large, but this is not the case with the Axis Vidius, which is a drone that can fit in the palm of your hand. This is quite impressive, especially when we think of the fact that this is a fully functional drone with a camera installed on it. 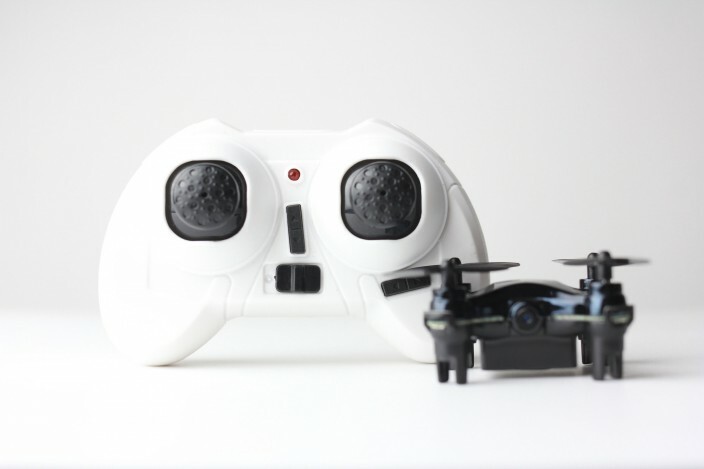 The 1.5-inch square-inch quadcopter is not only able to record 420p videos, it can also live stream video. 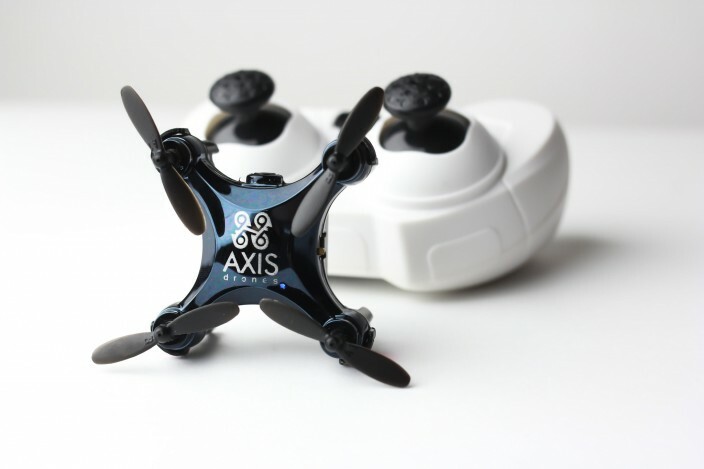 In case you want to have a drone but don’t want to register it with the federal government according to the latest FAA regulations, the Axis Vidius is the one for you because it is so small that it doesn’t need to be registered. The small drone is capable of flying up to 100 feet away and it can perform 360-degree flips and rolls. The device can be controlled with the included 2.4GHz controller, with a smartphone or a tablet, running on Android or iOS. The 150mAh battery of the aircraft only needs 20 minutes of charging in order to fly for 5 to 7 minutes and record the best videos for you. The 6-axis gyro of the Vidius drone will keep the device stable, so the recorded videos will be stable and clear. Users can choose between three different speeds that were pre-programmed for the desired level of flight sensitivity. Of course, the drone is suitable for indoor use, but it can also perform well outdoors, even in night time. The drone is equipped with LED lights that will allow users to monitor the device in night flight, and that will also help the drone in orientation. The mini-drone is available on pre-orders until January 7 for only $75, so those who want a drone that doesn’t need any kind of registration, can preorder the device now, and enjoy it after it ships on or before January 29.